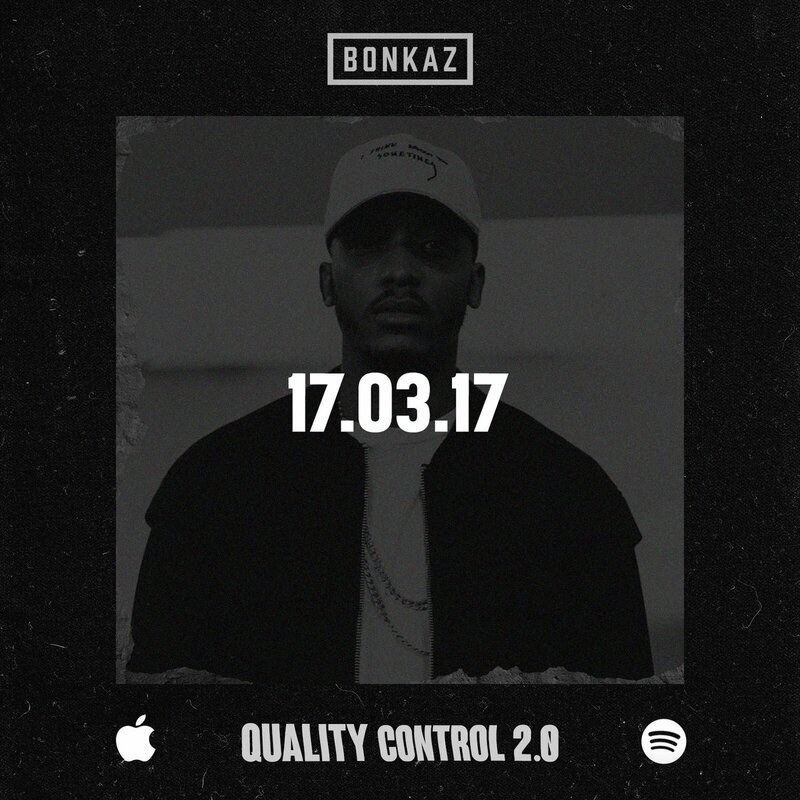 Bonkaz season is approaching. The New Gen MC has had a turbulent career so far with certain publications trying to discredit him, but Bonkaz continues to persevere and prove his talent is undeniable. As he gears up the release of ‘Quality Control 2.0’, the South London artist gives us an idea of what to expect with ‘Greenlight’ featuring Loick Essien.